Bethesda’s new mobile title, The Elder Scrolls: Blades, hit App Store a week ago. More than one million iOS users have downloaded the game, Sensor Tower reports. So far, most installs have been from the United States, where 420,000 users have downloaded the game. The title has already generated the revenue of $500,000, with most spending also happening in the US. 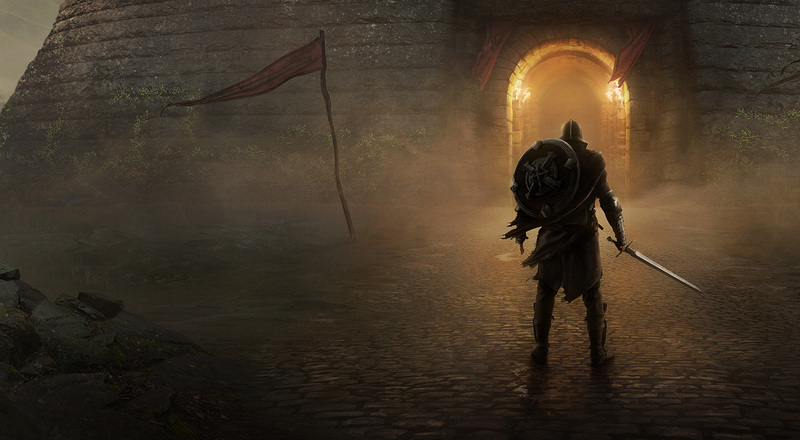 The Elder Scrolls is available in early access and only playable by invitation. However, it didn’t stop the game from quickly topping the download chart. Despite popularity, the title currently holds 3.2-star rating on App Store based on 13,000 reviews. Sensor Tower Review Breakdown also indicates a relatively even split between positive and negative reviews.